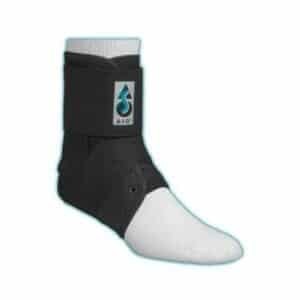 Formfit® Ankle with Speedlace provides stability and protection for the ankle – whether used prophylactically, for chronic instability or following an injury. 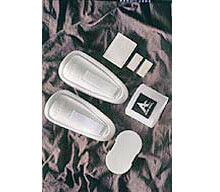 Made from durable materials, its low profile, quick-lace design is comfortable and fits easily into shoes. 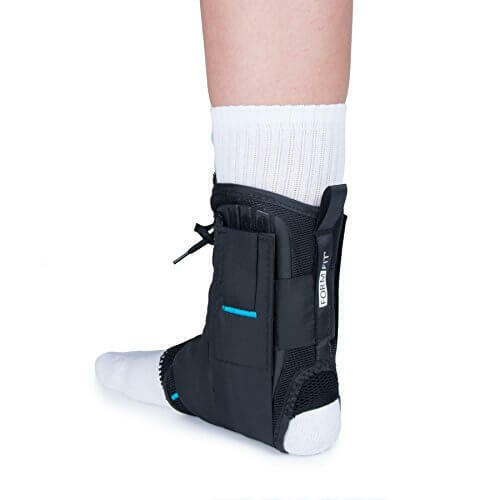 Removable semi-rigid stays provide additional support and the straps are designed for inversion/eversion control.